My stamps arrived in perfect condition and extremely fast. I stamped them off and they were all perfect. 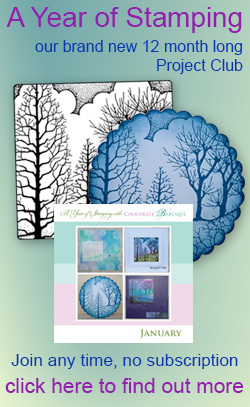 I am delighted with your customer service and very reasonable shipping costs to the US. 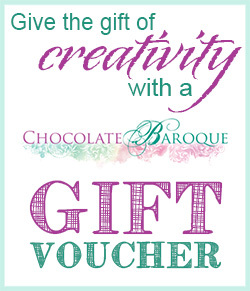 Beautiful designs and the excellent quality I am always confident of getting with Chocolate Baroque stamps along wih first class service. 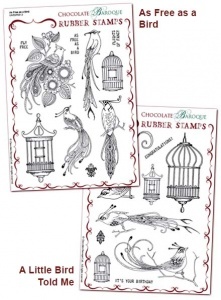 I love bird stamps and already have all the other Chocolate Baroque birds so had to get these. I think they are the best yet - gorgeous!